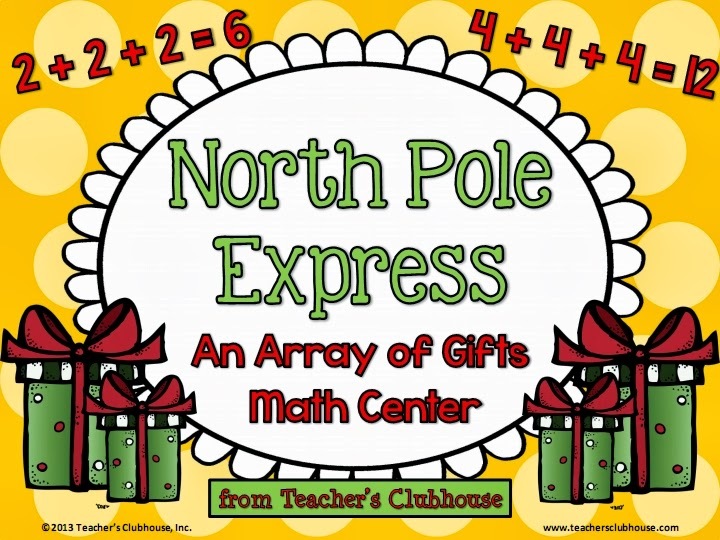 Today, I'm here to give away our NEWEST unit from the Clubhouse. 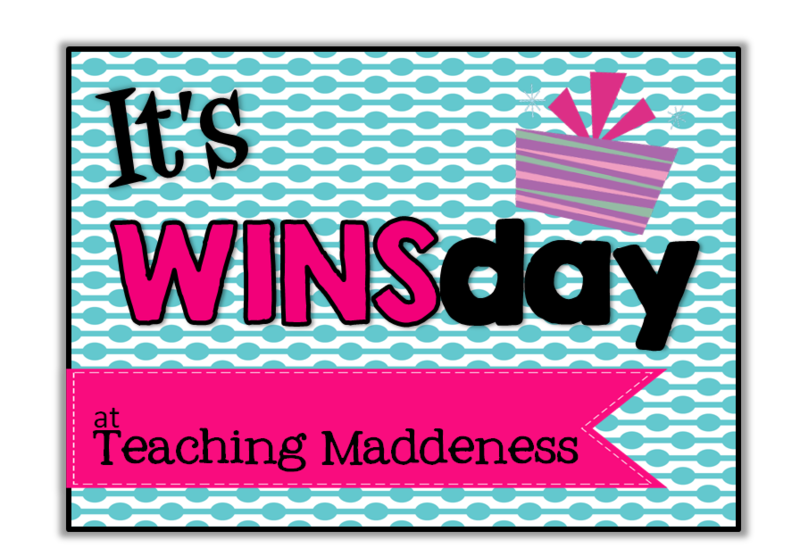 I am super excited about this one! 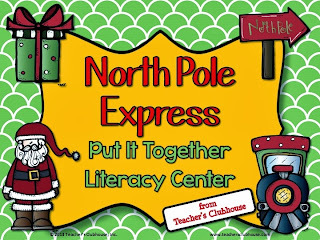 We always hold a Polar Express Day at school. 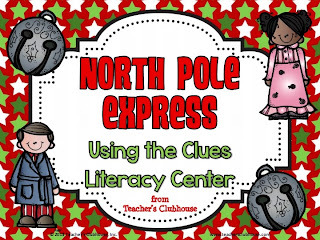 The North Pole is our stopping point after our Christmas Around the World Unit. We always arrive there on our final day of school before Christmas break. 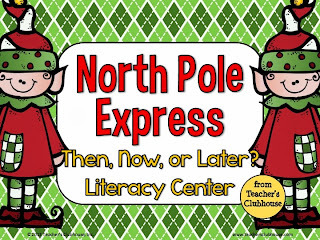 Students come to school in their pajamas, we read The Polar Express, have our "snow-themed" holiday party, and watch The Polar Express movie. 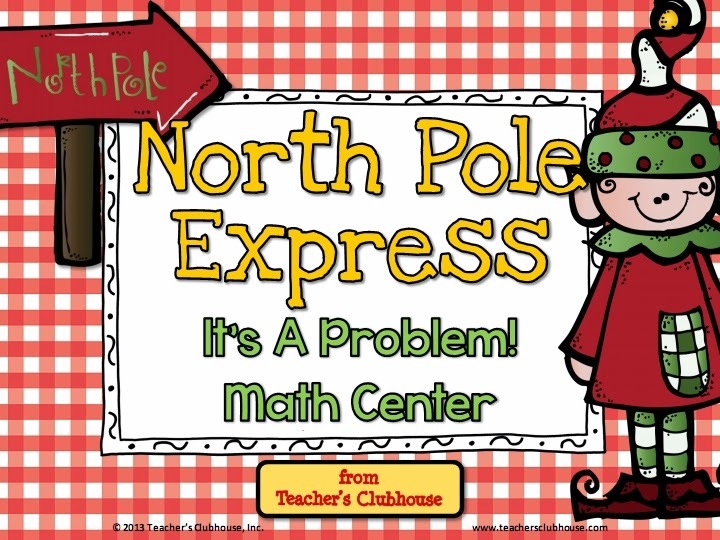 Well, this year, we're adding some fun learning centers to the mix! 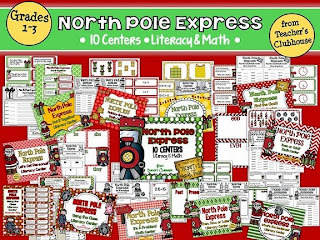 These centers are perfect for differentiating with your little learners too, as they are aligned to common core standards from grades 1-3. 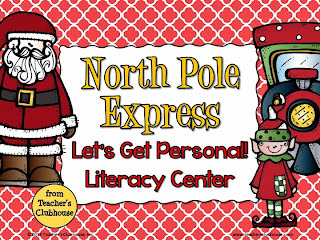 There are 5 literacy centers and 5 math centers - 100 pages in all! 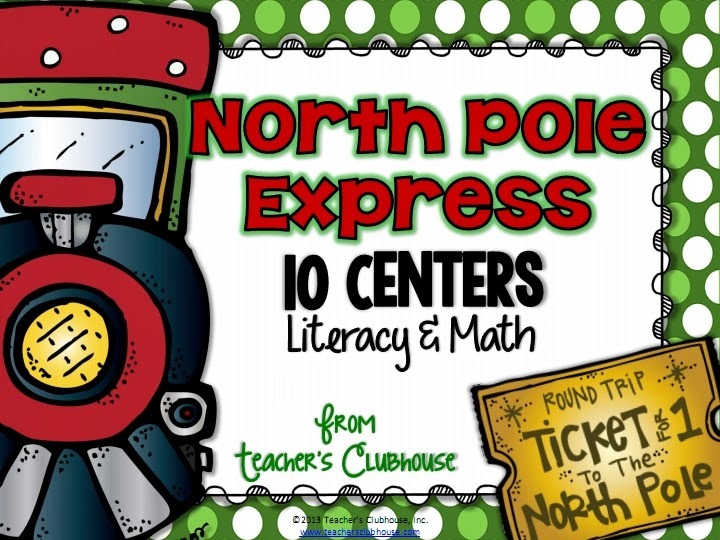 Below is a sneak peek of all of the centers included! 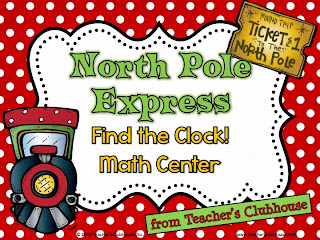 If you'd like to win a copy of these new centers, visit our Facebook Page for the giveaway post. 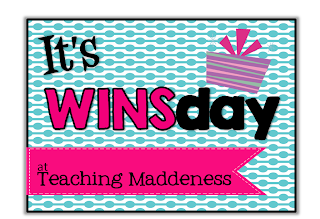 We'll choose the winner tomorrow night! 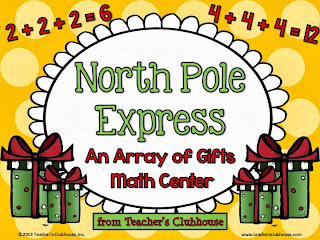 Have a wonderful Thanksgiving tomorrow, friends! 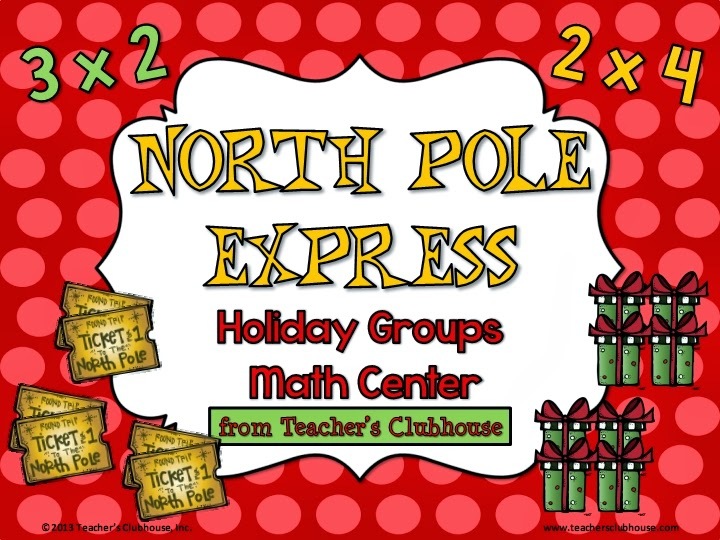 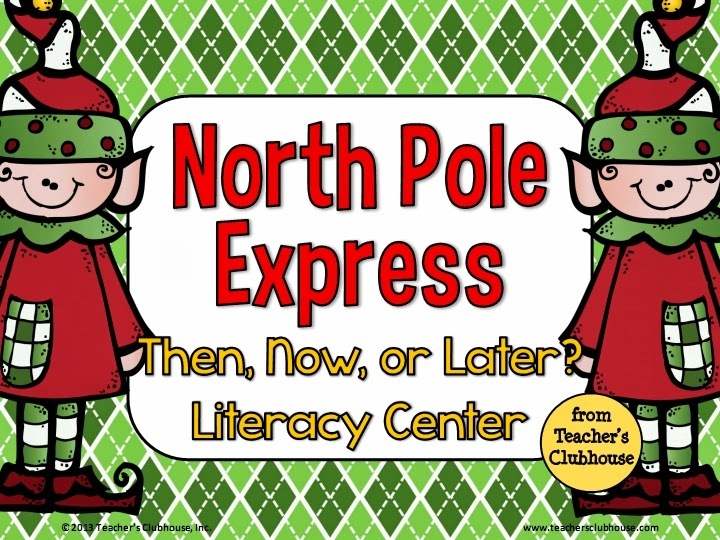 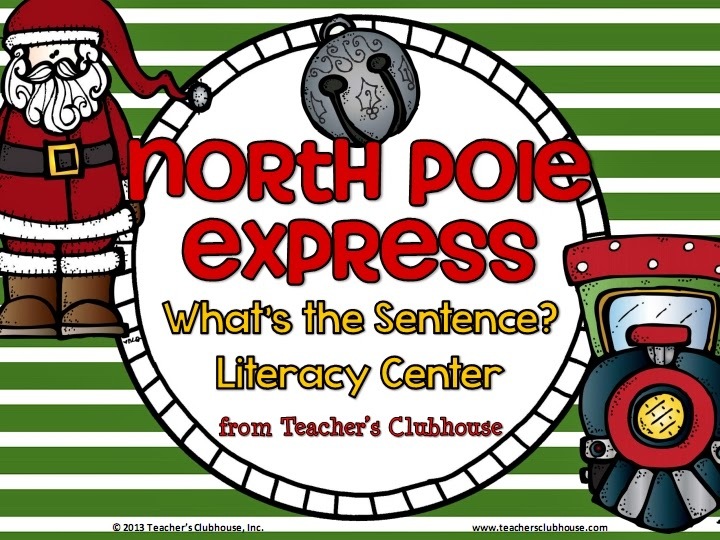 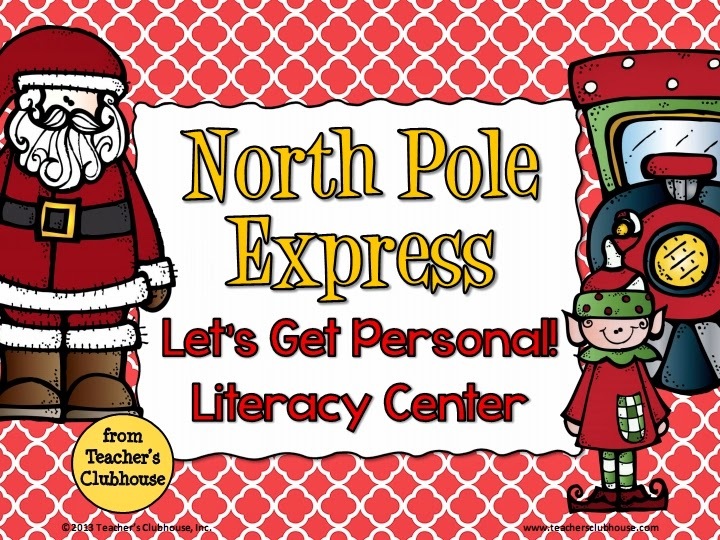 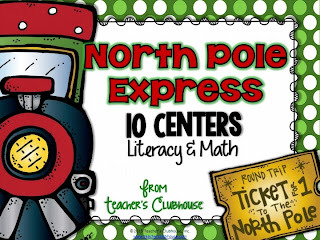 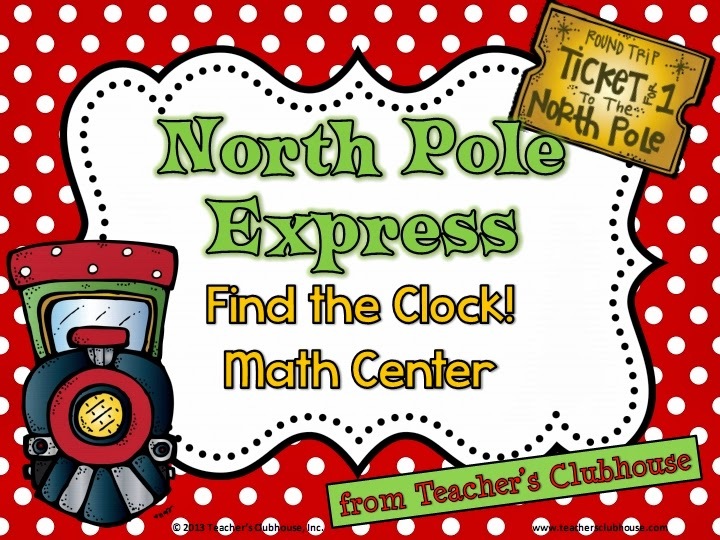 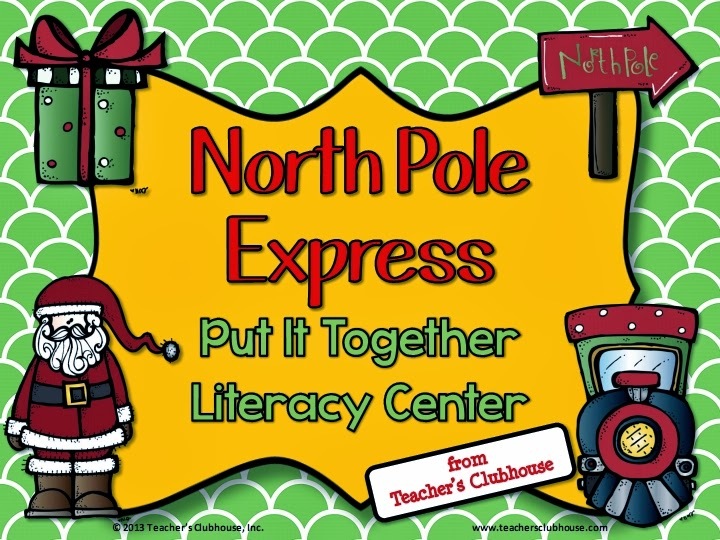 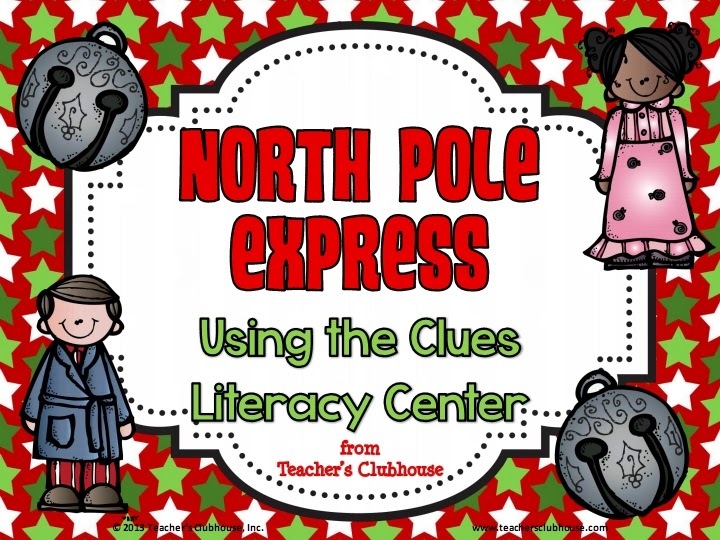 These centers look fantastic and your Polar Express Day sound downright magical! 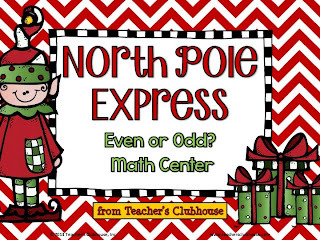 Your kids must love it! 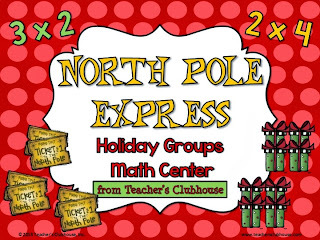 Headed over to enter on Facebook! 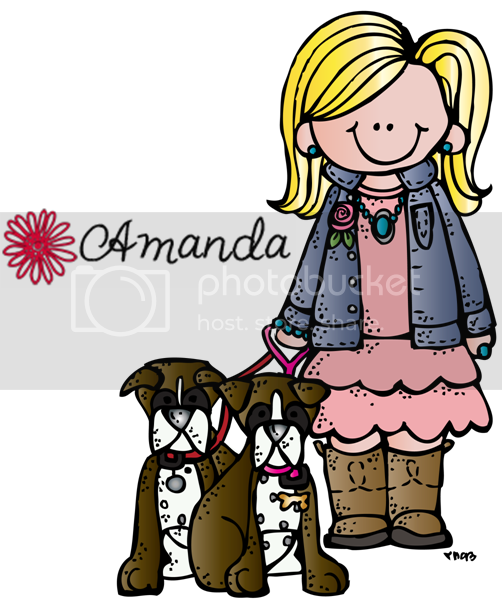 Hope you're having a wonderful Thanksgiving!